We have so much happening with the Northlake church family. 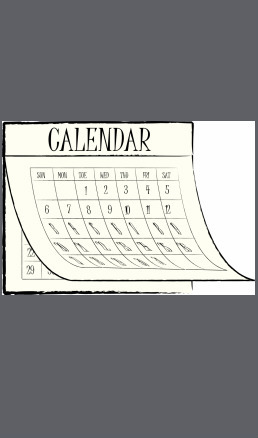 Check back often so you don't miss any events. June 17th-20th-Youth Summer Camp at the A/G campgrounds in Woodworth. July 1st-4th Kids Summer Camp at the A/G campgrounds in Woodworth.